Asus has emailed HEXUS about a new range of compact pre-built desktop PCs that are aimed at the desks of content creators. The new Mini PC ProArt Series are claimed to be "workstation-class PCs deliver powerful, fast and stable performance in a compact size," and they look rather appealing too. There appears to be just one model (PA90) but despite its compact form, it holds onto one of the greatest quality of PCs; configurability and upgradability. Whenever a product maker claims that something is compact, I immediately want to check its measurements. 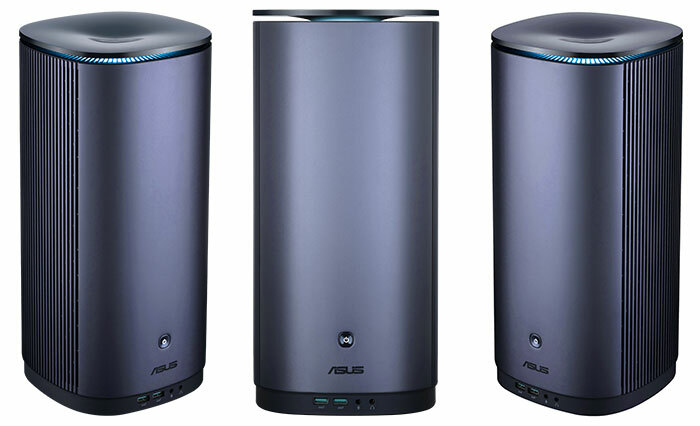 Thankfully, Asus passed on a full spec sheet to HEXUS in its email and we see that this compact tower PC measures 176 x 176 x 365mm (and it weighs 5.8kg). For a quick reference that is like someone has cut a typical mid-tower desktop PC in half, or made a stack of 24 Xbox One games, so it looks a bit lanky. 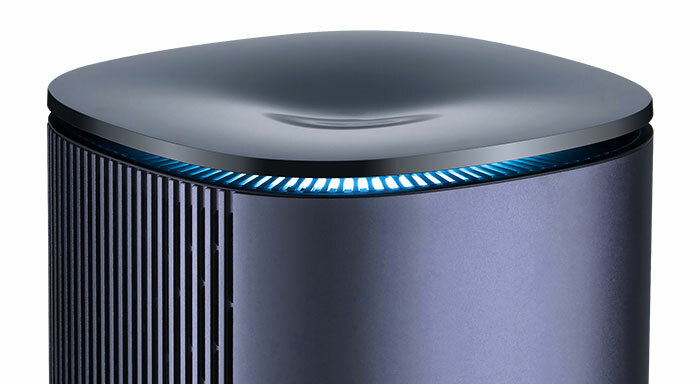 The images shared by Asus show it in a pleasant metallic blue finish and you can see the cooling vents either side and an LED lit cooling 'hat' atop of the unit. To keep the powerful components inside ticking over quietly and stably Asus has designed this system with an AiO cooler - but it sounds like it works only on the CPU, not the GPU. Asus says this cooler works at just 32dB at full CPU load, or about "36 per cent quieter than average desktop PCs". If the CPU temperature rises above 80°C, the top cover of Mini PC ProArt PA90 previously referred to as the 'hat', automatically extends to boost airflow by almost 40 per cent. AC PSU brick specs dependent upon processor choice. For its size, the system is appealingly powerful and configurable. 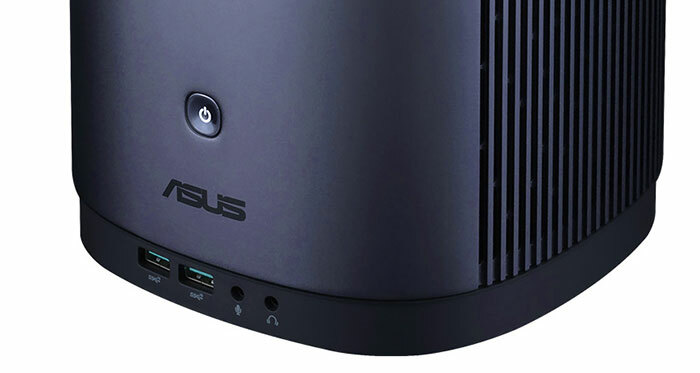 Asus sees the Mini PC ProArt PA90 being bought up by the likes of professionals in computer-aided design (CAD), or on workflows for architecture, engineering or manufacturing. With the Quadro workstation-grade graphics users benefit from independent software vendor (ISV) certification for performance, stability and experience within key applications. Various versions of Windows 10 can be specified with the system. The Asus Mini PC ProArt PA90 will start to become available from March 2019. HEXUS has been given the UK pricing guide, above. I like the looks but isn't this just a bog standard ITX motherboard in a fancy case? And for a workstation the lack of 10G ethernet is glaring. And for a workstation the lack of 10G ethernet is glaring. Lack of ECC ram is worse.